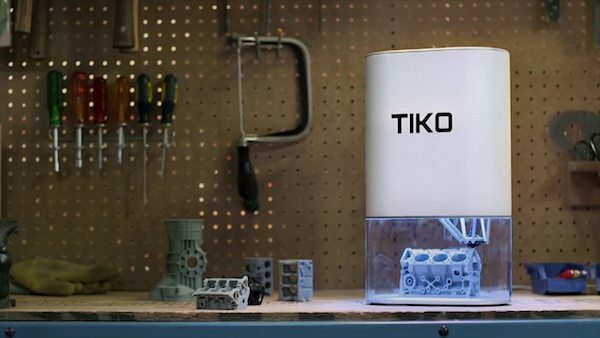 Earlier this week, Buffalo, New York startup, Tiko, took to Kickstarter with a mission to raise only $100,000 for its innovative “unlike-the-rest” unibody 3D printer. 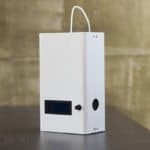 Within the first two days, the project captured its initial goal, and now, just four days into the campaigning, the printer is nearing $750,000 thanks to over 4,300 backers. 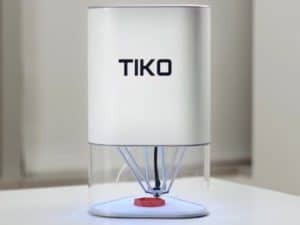 As previously reported, the creators of the Tiko Unibody 3D Printer designed the device to make it high quality and easy to use. 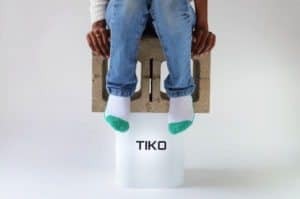 Unlike other 3D printers that are bulky, difficult to assemble and may easily be damaged, the Tiko is unibody, which means the whole frame is one piece, easy to manufacture and virtually impossible to misalign. All for the price of $179. “Tiko is a 3D printer unlike any before it. 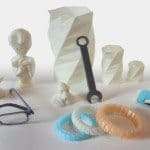 We meticulously designed every piece of it to make it high quality and easy to use, while keeping costs down in order to achieve a great price. 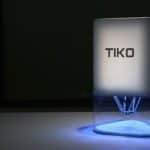 So, what makes Tiko different? 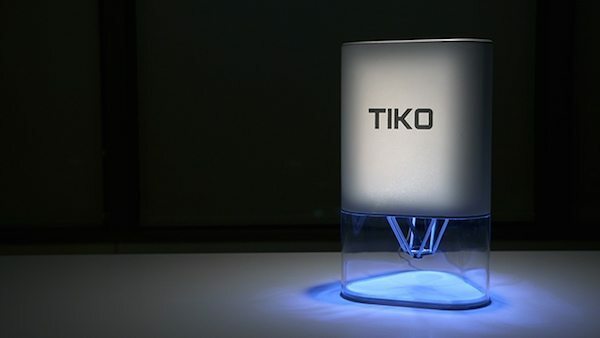 “Tiko is unibody. That means the whole frame is one piece, introducing an amazing array of benefits. 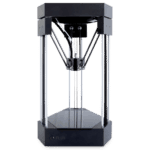 Easy to manufacture. 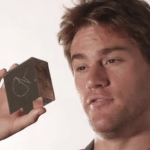 Virtually impossible to misalign. 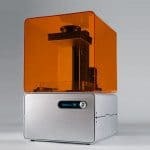 That’s how you get a quality 3D printer for $179. 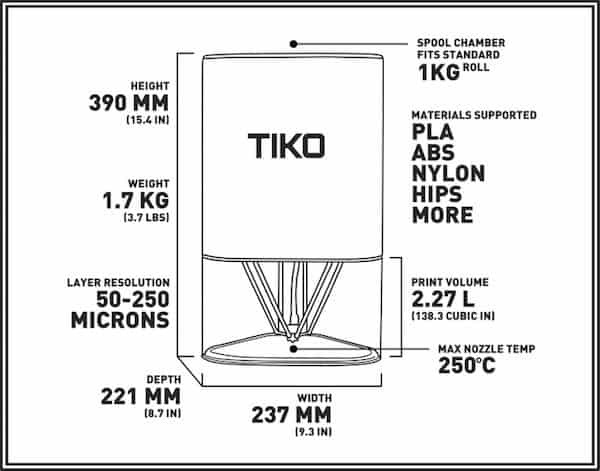 Tiko printed a vase at a 200 micron-resolution, but it can print as fine as 50 microns. 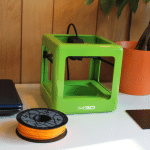 “The support we’ve received from the Kickstarter community has been incredible. 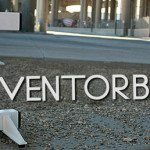 Our Earliest Bird deal was gone in under three minutes (that’s crazy) and we rocketed past our goal in just three hours! We’ve also been fielding some amazing questions in our campaign comments and working hard to answer all of them. 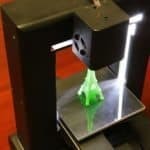 While the early bird perks are gone, backers can still contribute to the campaign and they will receive the 3D printer for the amazing price. 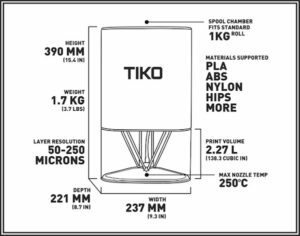 This entry was posted in Offerings and tagged 3d printer, buffalo, kickstarter, new york, tiko, unibody. Bookmark the permalink.